The Euro-Mediterranean Economists Association – EMEA, is honoured to announce that Rim Mouelhi joined the expert panel of the Association. Rim Mouelhi is full Professor of Economics and Statistics since 2007 at ISCAE la Manouba University of Tunis. 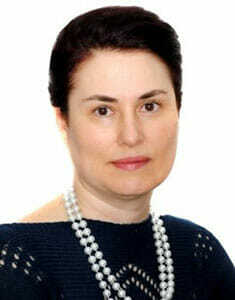 She has a PhD in Economics from the University of Bourgogne, France (1994). She published many academic articles in international reviews (as Econometric Reviews, the Journal of Productivity Analysis, Labour Economics, Economic modelling, Journal of African Economies, Economie et prévision…). She also contributed to chapters of books edited by Oxford University Press. She is member of the Laboratory of Applied Economics and Empirical Finance, IHEC Carthage, since 1997.